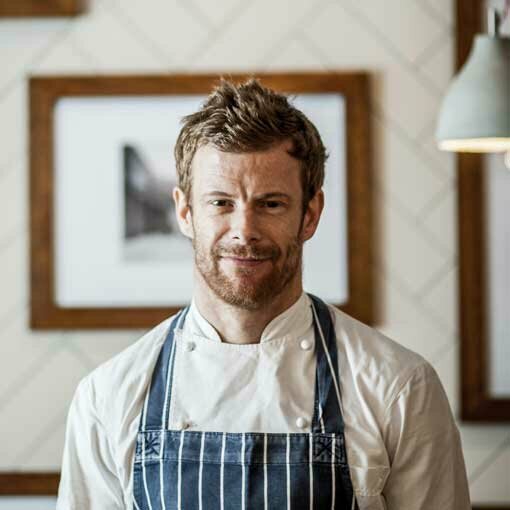 Founded by chef Tom Aikens, we currently have 3 restaurants and 2 delis across the UK, these are located in Chelsea, Canary Wharf and Birmingham, serving British favourites and comfort food classics in a relaxed and informal environment. With an emphasis on where food comes from and how it is grown, our restaurants are dedicated to working with British suppliers and farmers that are as passionate about growing as the chefs are about cooking. Serving fresh, ethically sourced ingredients, our team goes to great lengths researching the finest sustainable produce around. We pride ourselves on a diverse array of venues and commitment to our ethos, as well as our professional and friendly team, who all contribute to making Tom’s Kitchen a rewarding company to be a part of; as Tom Aikens says, “Without a good team, we are nothing”.